London, 1888. Though the beautiful Miriam Cromer has confessed to the murder of her husband’s assistant, she is still confident of her acquittal. But then she is sentenced to hang. She blames her husband, but he has an alibi. 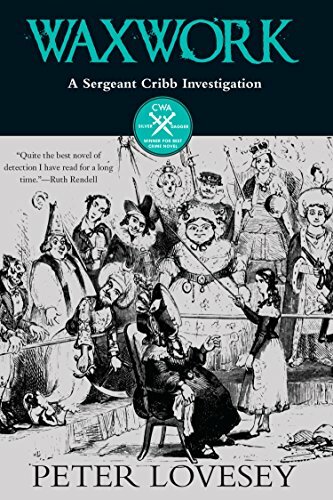 Sergeant Cribb and Constable Thackeray must discover what really happened at Park Lodge on 12th March, 1888, and quickly.